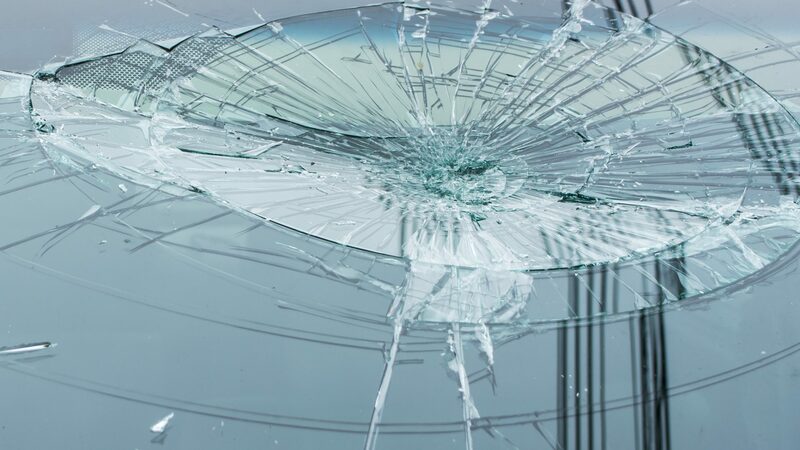 Auto Screentek Ltd - Located in Cornwall, who specialise in windscreen repair and replacement, and automotive glazing. Auto Screentek Ltd is a family run business which is located in Cornwall, who specialise in windscreen repair and replacement, and automotive glazing. With a wealth of experience and expertise, built up over the last 25 years, our focus is on providing a high quality, individual service, to all of our customers, whatever your automotive glazing requirements are.